we have several range quality of each items, and welcome to inquiry and contact us. 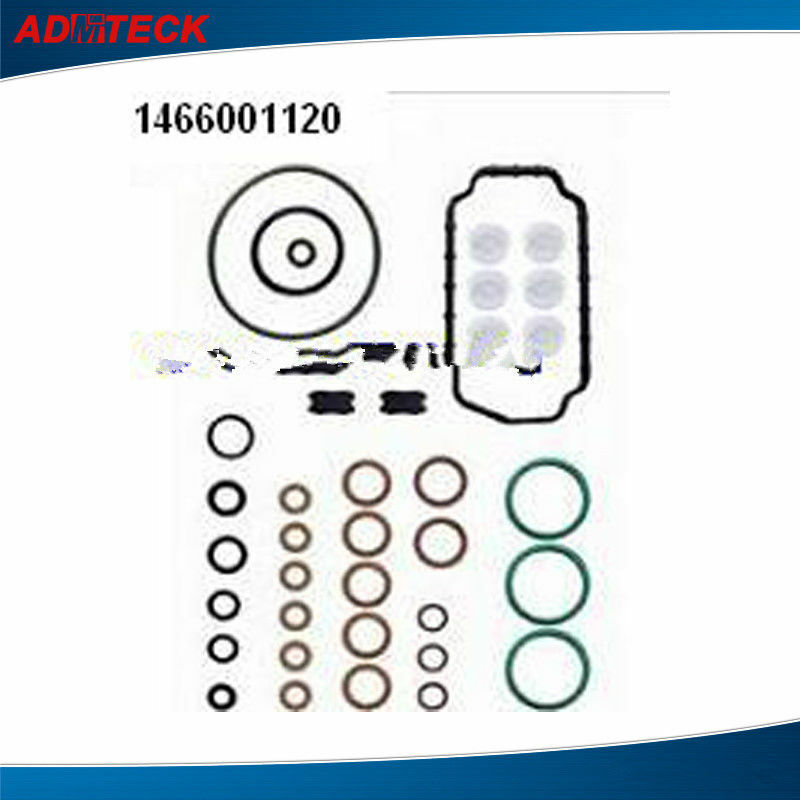 Our company specialize in trading with machinery parts such as fuel common rail injector,fuel pump,injection nozzle,control valve,repair kit,sensor and so on. Including world famous products like DENSO, DELPHI, CUMMINS, SIEMENS, ZEXEL and so on, which all are original . 1. We have 10 years history in manufacturing fuel injection parts. 2. We specialize in developing and producing fuel injection pumps, fuel injectors, precision parts of fuel systems, such as nozzles , plungers , delivery valves, rotor heads used on passenger buses, trucks, tractors, agricultural and earthmoving machines, stationary and marine engines. 3. We have advanced equipments and technique, full testing machines, very strong technical capabilities. .
4. we have large production scale and modern management. 5. Our products enjoy good sales in the USA, Europe, Africa,the Middle east and Southeast Asia and East Asia. What’s more we have a good reputation with our clients. 6. Moreover we have many kinds of packing, such as wax,plastic nylon,color boxes and other materials to meet clients’ demands. Our company have a history over decades of years, owning a skilled and initiative team with advanced knowledge and experience. Our company have got the quality certificate of the ISO9000 and TS16949 system and manage the company as required. Those ensure the high quality of our products and enable us enjoy a high reputation from our customers. We are authorized to be the OEM producer of many famous manufacturers. Now our products are exported to lots of countries in the world, such as Mid-east, Europe, America, South America and Southeast Asia, etc. In some area, our products even cover over 50% of the market share. We know that it is the quality and the service which decide our position in the world market. We will spare no effect to meet the request of our customers and provide you the best products with best service and best price. If you have any question about the products or any problem about the technology, no matter whether you are going to purchasing the Goods, please don't hesitate to contact us. We will be honored to do something for you.